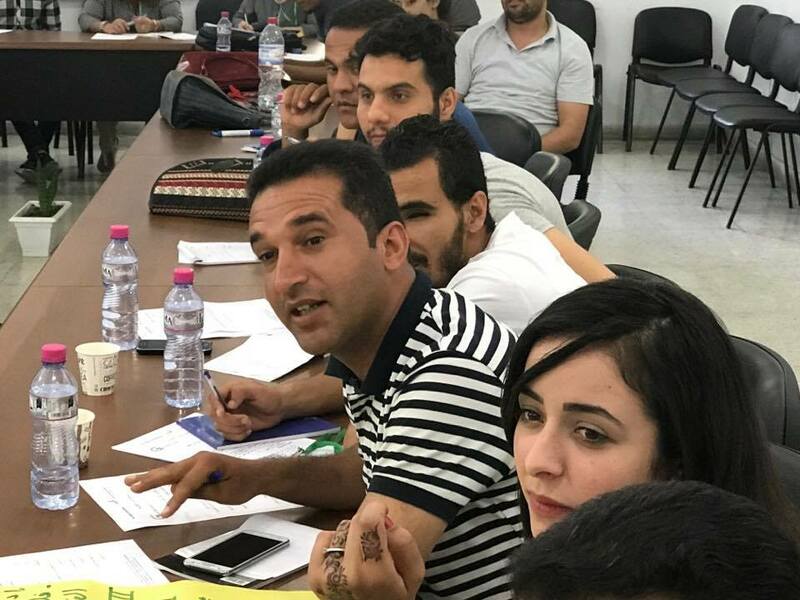 The Free Sight Association, in partnership with the Association for Development and Communication and the Association of unemployed graduates in Siliana, organized a training session in the Municipality of Siliana as part of the Genderist Program – the Gender Empowerment Program in the approach of local policies and mechanisms of advocacy for women’s issues. 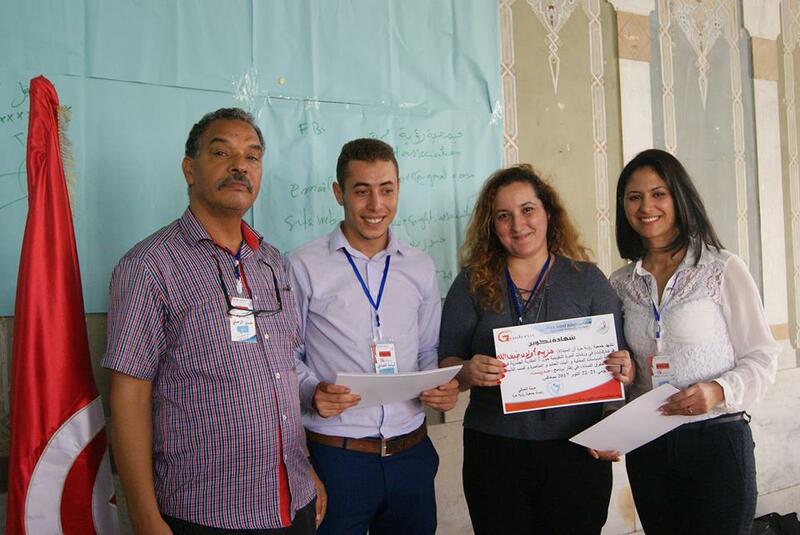 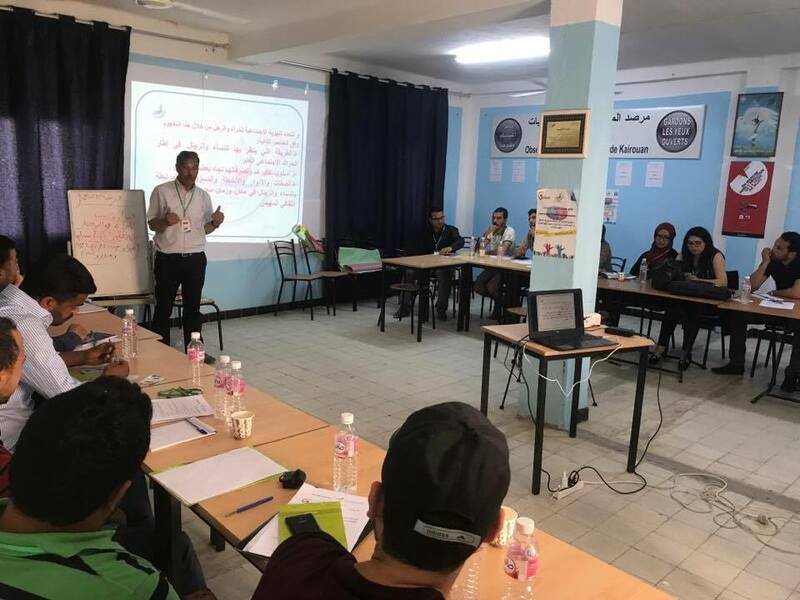 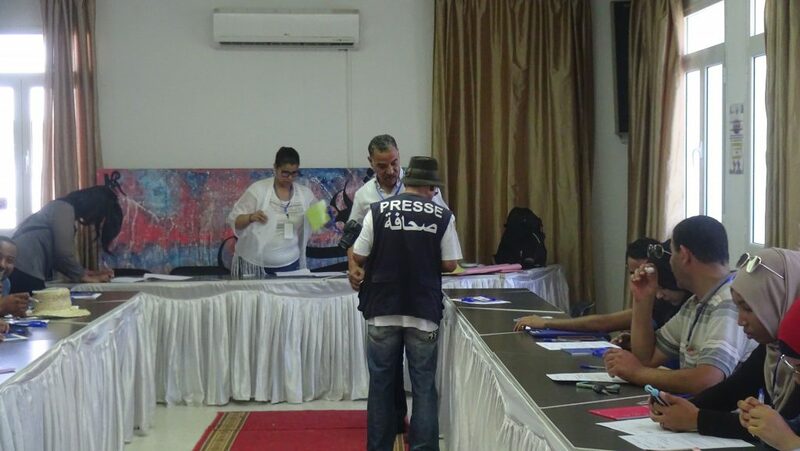 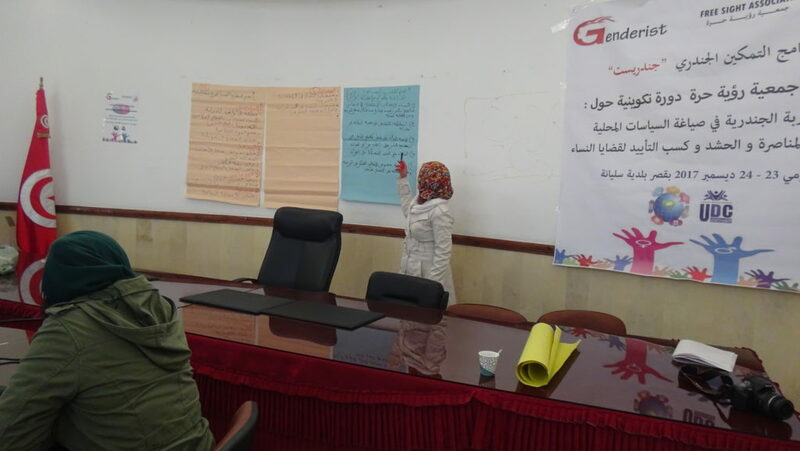 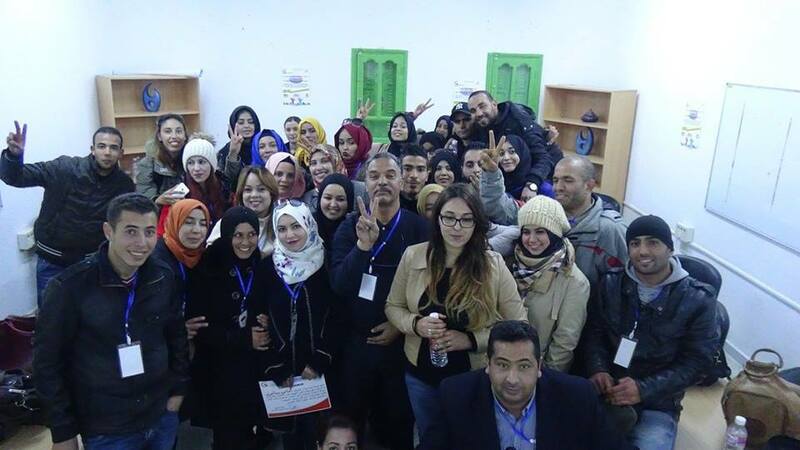 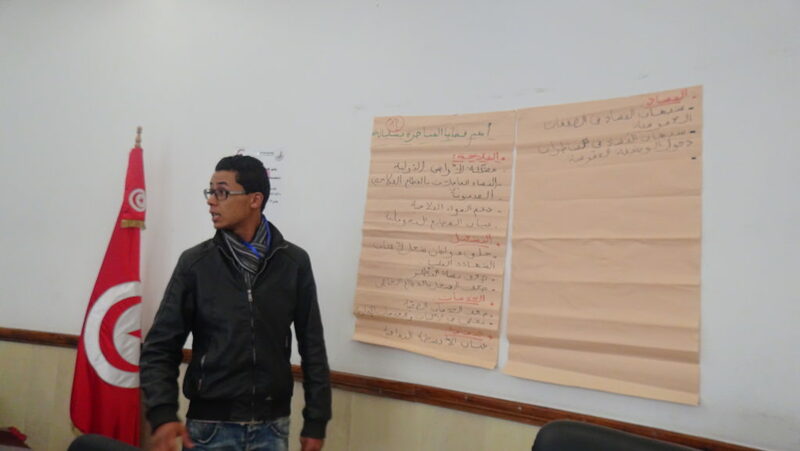 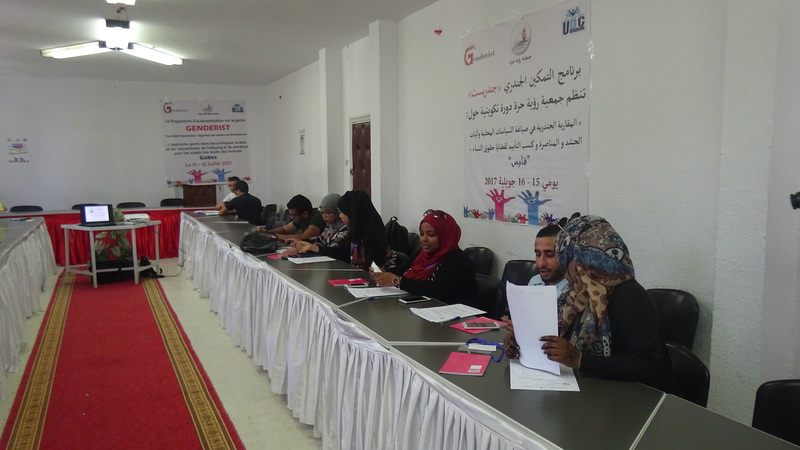 The Free Sight Association, in partnership with the Association of the unemployed graduates’ association, organized a training session in the municipality of Kairouan within the framework of the Gendrist program – the Gender Empowerment Program in the approach of local policies and mechanisms of advocacy for women’s issues. 15-16 July 2017 – of Gabes: Preparation for the start of the training session on “gender approach in local policies and advocacy mechanisms for women’s issues” under the “Genderist” project of Free Sight association.